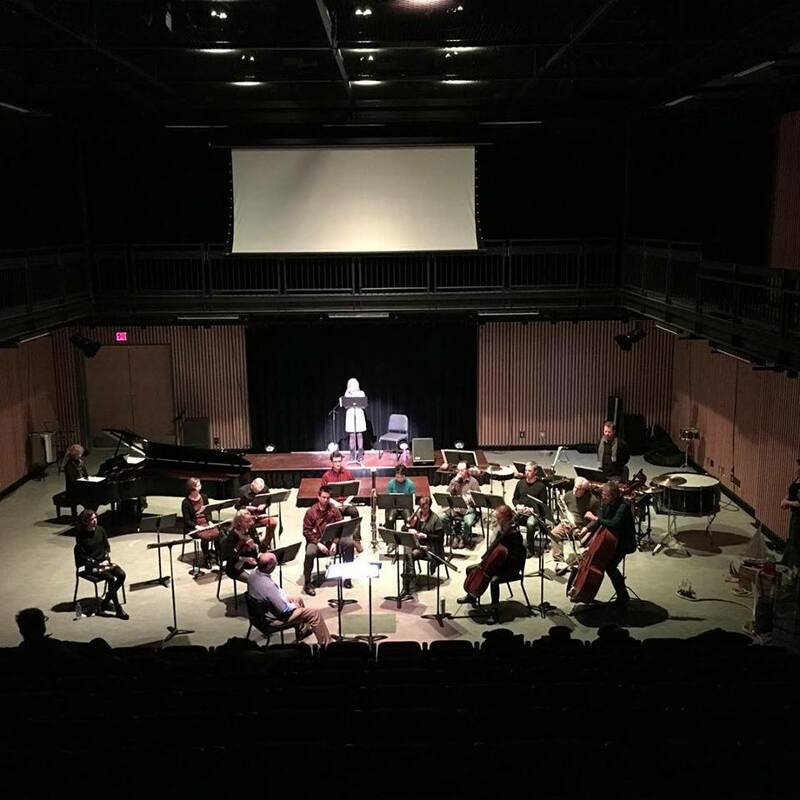 Turning Point Ensemble presents fascinating combinations of words and music, and collaborations of writers and composers, with the presentation of a new mini-opera The Old Man and the Sea by Rita Ueda with a libretto by Rod Robertson based on Ernest Hemingway’s classic. Also included are the premiere of songs by Owen Underhill and Renée Sarojini Saklikar drawing on the newly published Listening to the Bees, and the performance of rarely heard songs Duet for Duck and Canary and Frogs by the great Mexican composer Silvestre Revueltas. Quick selfie before the show.